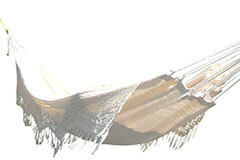 Brasil (HS_Xxnatural) : brazilian hanging chair. From Brazil !!! 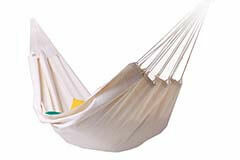 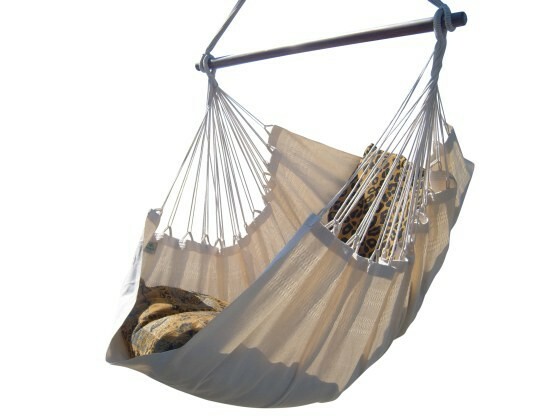 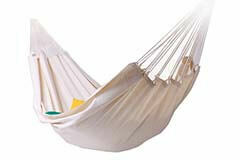 Beautiful, comfortable brazilian hammock chair.